The Illuminated River project is slated to begin in 2019. I think we can all agree that 2016 was a pretty dark year. However, out of that darkness came a ray of light – quite literally, it turns out. The Mayor of London launched an international design competition to illuminate the bridges of the Thames, and bring a little more colour to those dark London nights. 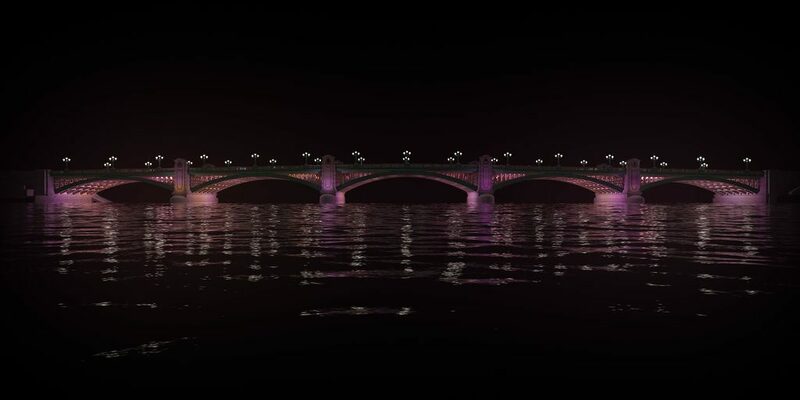 American artist Leo Villareal and British architects Lifschutz Davidson Sandilands (LDS) won the right to light the night, and it’s been announced that work on the Illuminated River project will commence in January – meaning the lights will be in place as early as summer 2019. Southwark Bridge will turn a pleasant shade of pink in the new project. It’s exciting news, especially given the pedigree of the people involved. Villareal brought his talents to the San Francisco Bay Bridge (not the Golden Gate bridge) and LDS are renowned for their work on the South Bank. 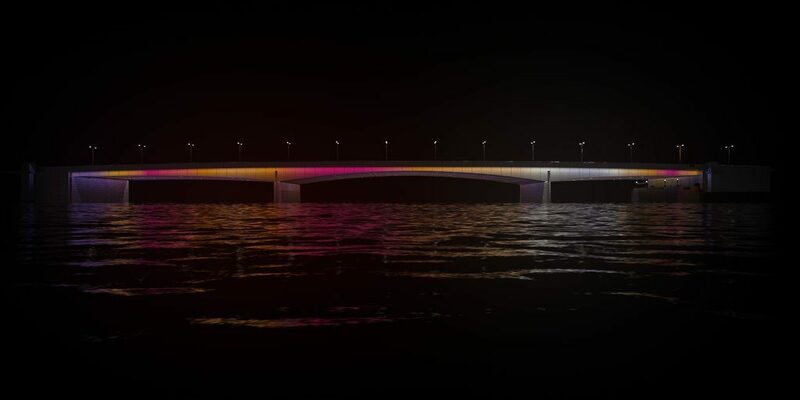 The lighting of the bridges will happen in phases, with the first one launching this summer, the second arriving in 2020, and the final phase will hopefully be completed by 2022. London Bridge becomes a continuous stream of movement and colour. 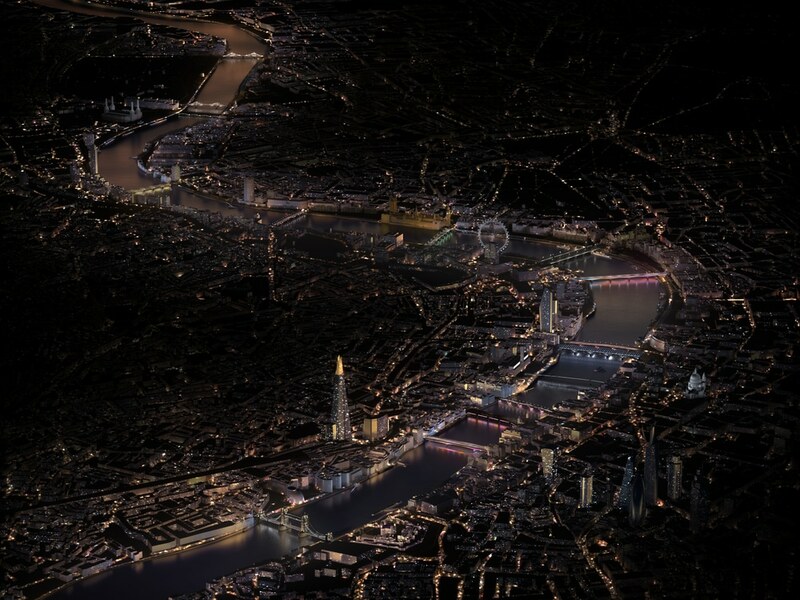 Getting the Illuminated River treatment in Phase One are London Bridge, Southwark Bridge, Millennium Bridge, and Cannon Street Bridge. Fundraising continues for the next phases, and when Illuminated River is finished, every river crossing between Albert Bridge and Tower Bridge will be awash in colour. They’ll certainly give London’s Christmas lights a run for their money, that’s for sure! You can find out more about the Illuminated River project on their website.